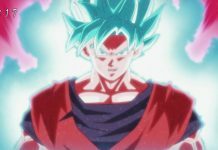 Dragon Ball Super episode 89 was released a few days ago, meaning that fans are now eagerly waiting for the next episode to arrive. The past few episodes of the series have focused on how Gohan has managed to increase his strength by training with Piccolo. We all know that Gohan had already surpassed his master in terms of strength, but Piccolo still taught him some really unique techniques. And now, Gohan has realized that he must surpass his father. 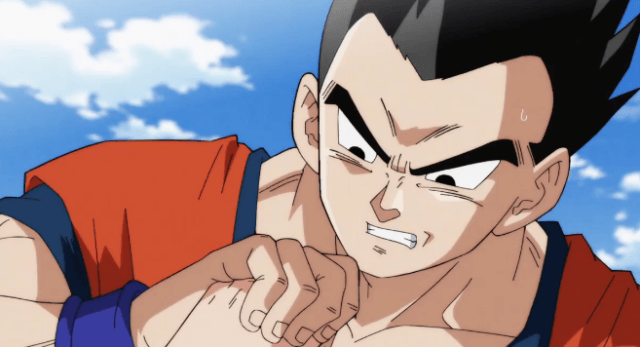 So in the next episode of Dragon Ball Super, Gohan and Piccolo are going to fight against Tien and Goku. 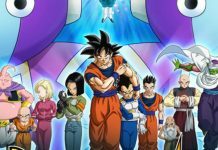 Dragon Ball Super episode 90 will air only after a few hours, and many fans are currently wondering how they can watch the next episode online for free. We all are aware of the fact that it is really difficult for viewers outside of Japan to watch Dragon Ball Super on their televisions. Because of this, they try to find various ways to watch their favorite series online for free. But now, those fans will be glad to know that there is finally a way through which they can watch their favorite series online absolutely free. Those who live outside of Japan and are currently worried about watching Dragon Ball Super online for free can head over to Crunchyroll to watch it. Yes, we already know Crunchyroll isn’t a free streaming service, but there is a way through which you can become a premium of the site for a few days. What you have to do is simply visit Crunchyroll.com and create a free account there. After creating an account, select premium members. From there, select the 14-day free trial and you will then become a premium member of Crunchyroll.com for free for 14 days. You will be then able to watch Dragon Ball Super online for free for a few days. The most amazing thing about this is that you can cancel your membership anytime during the 14 day trial period. However, if you happen to like their service, then you can become a permanent premium member of the site by paying $6.95/month. Note: Content availability on Crunchyroll is subject to geographic restrictions, so be sure to check your favourite show’s availability in your region before you pay. 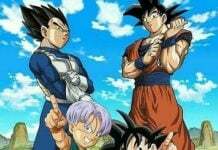 Dragon Ball Super episode 90 is titled as Facing the Wall that Must Be Overcome! 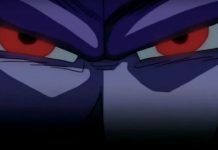 Goku vs Gohan” and it will be aired on May 13, 2017, at 05:35 pm PST. 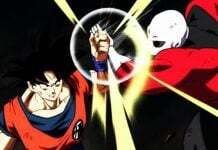 The upcoming episode will focus on the battle between Gohan and Goku. Let us know if you’re excited for Dragon Ball Super episode 90 or not in the comments below.